Linda Clifford goes a bit over the top with this one – a lavish double-length set, of the sort that ended up bankrupting the Curtom label during the late 70s! Linda's very much in full-disco mode, singing to long clubby arrangements by Gil Askey that have more strings than before – and which really open up onto longer songs that make full use of the double length space! 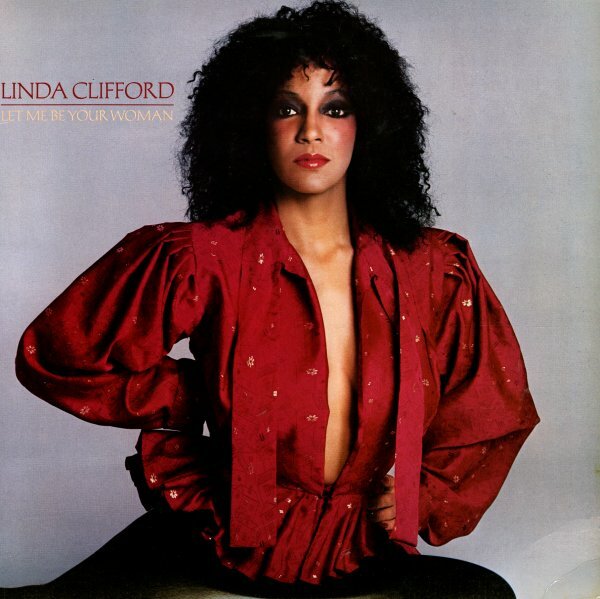 There's a great number here titled "Don't Give It Up", a hip follow-up to the earlier hit "Runaway Love" – which has a similar bad talkin' approach, with Linda doing a bit of a monologue in the middle – a mode that we really love from the singer. Other tracks include "Let Me Be Your Woman", "Hold Me Close", and "Sweet Melodies" – plus the pairing of "One Of Those Songs" and "Bridge Over Troubled Water", which take up all of the 2nd disc in the 2LP set. CD features bonus tracks – "Don't Give It Up (12" disco mix)", and single versions of "Sweet Melodies", "Don't Give It Up", and "Bridge Over Troubled Water". © 1996-2019, Dusty Groove, Inc.